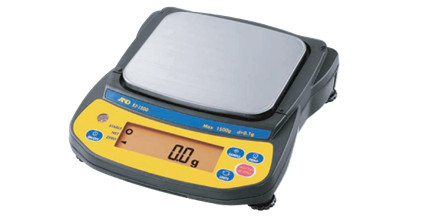 From laboratory and analytical instruments right through to scales for weighing precious metals and jewellery, A&D can supply a variety of industrial weighing scales to suit almost any need. 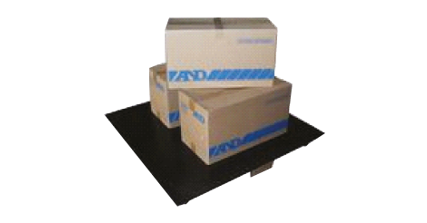 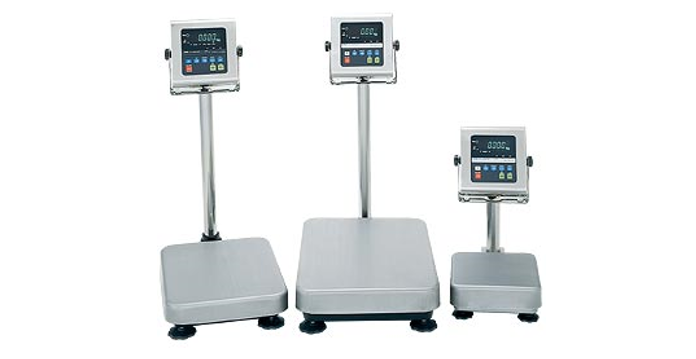 As a leader in industrial scales and weighing equipment, we’re proud to offer a complete range of industrial weighing scales, including bench scales, parcel scales, platform scales, warehouse scales, conveyor scales, and more. 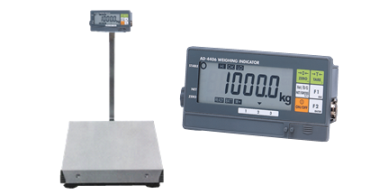 We also offer a range of trade-approved scales for standard and wet area applications, including waterproof options. 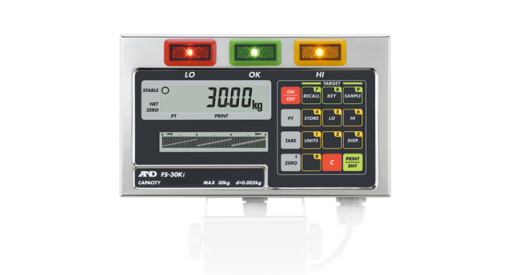 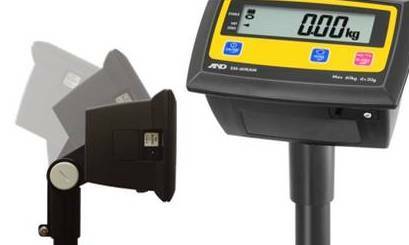 You can rely on A&D Weighing to provide precise and accurate solutions for all your industrial needs. 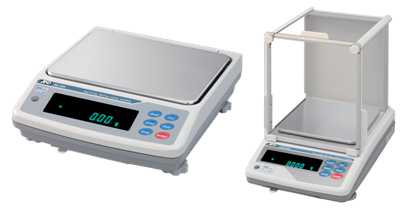 Whether you require heavy duty scales for manufacturing or warehousing, or scales that are suitable for conducting research and education, we’re the best choice when you need to obtain the most reliable measurements. 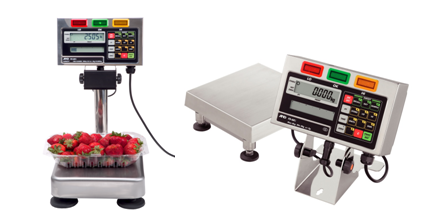 Browse through our complete range of industrial scales below to discover a weighing system that fulfils your specific requirements. 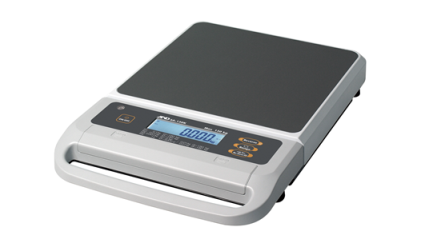 Reliable and intuitive price computing scale. 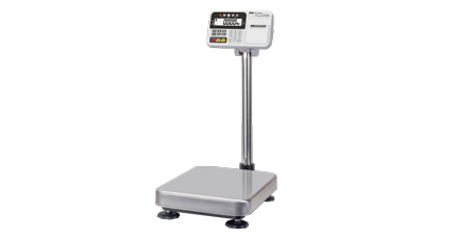 Ideal for retail weighing. 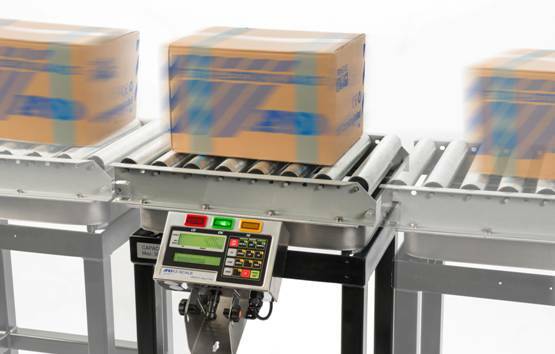 Up to 12 PLU's (Price Look Up's). 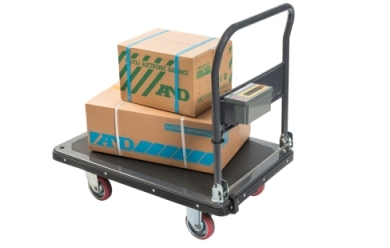 AC or Battery Operation. 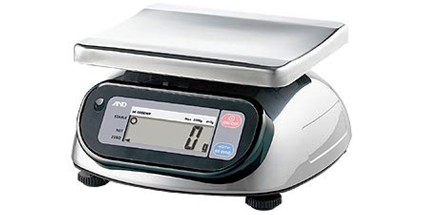 Clear and easy to read Liquid Crystal Display. 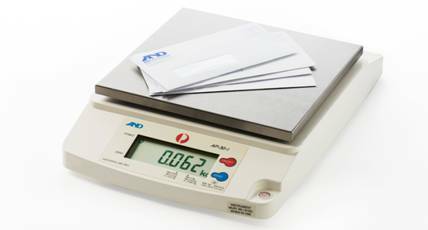 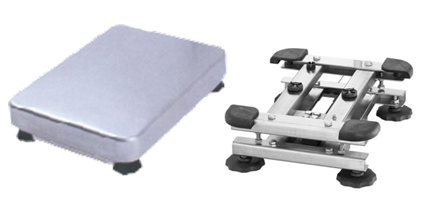 A&D's postal mail scales are produced specifically for precise letter and parcel weighing. 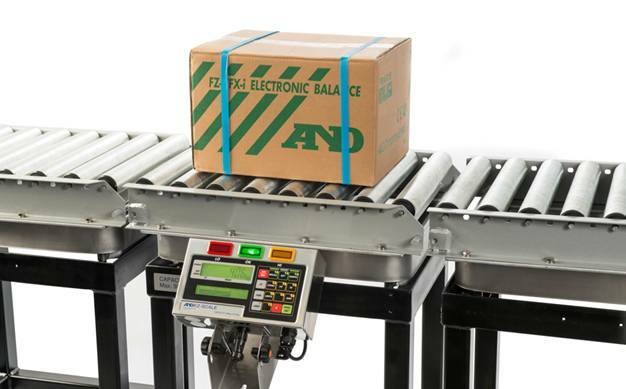 With AC operation, the AP-30i postal scale interfaces directly with Australia Post's EPOS System. 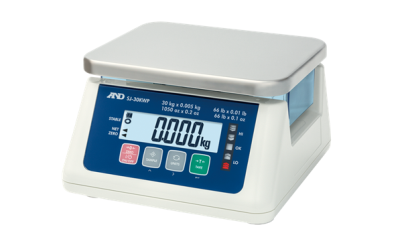 Approved for Australia Post LPOs and fully supported and serviced by A&D Weighing, this electronic postal scale is sure to improve your mailing efficiency.